We have developed a very simple and user friendly kit to get you up and running in minutes, all you need to supply is a display with an HDMI socket and a USB stick containing your pictures or video. YALP is very easy to use, just create a directory called images or videos on a USB stick, pop it into the side of the Raspberry PI and power the system up. 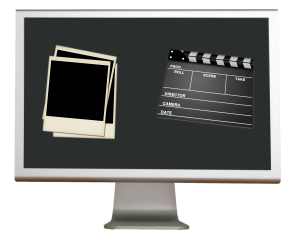 Our preinstalled software will automatically detect whether you would like to show images or a video and then load them onto the connected display on a continuous loop. For more information please visit the YALP page.